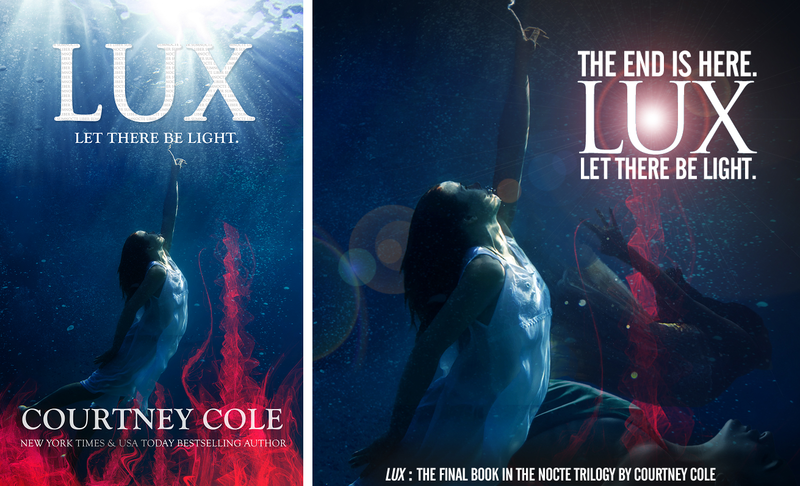 RELEASE BLITZ: LUX by Courtney Cole is live! FINALLY! The dramatic conclusion to Courtney Cole’s NOCTE Trilogy is live!